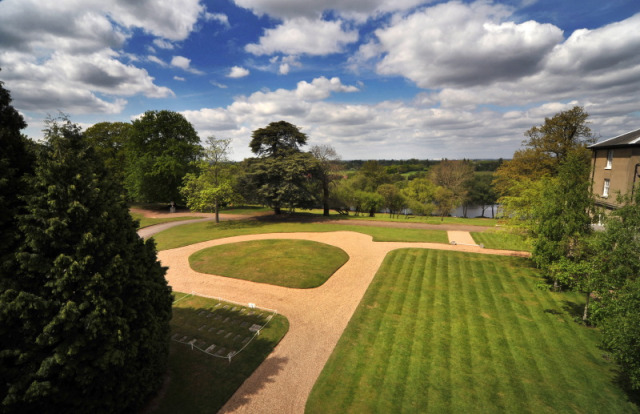 Overlooking the Broadwater lake and with far reaching views over the Surrey countryside, Oatlands Park Hotel stands within 10 acres of parkland and is the perfect place to hold your meeting or event. 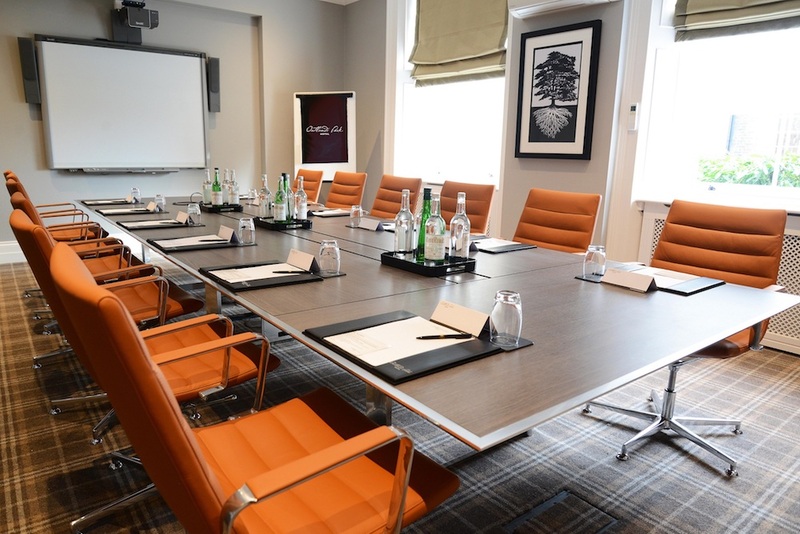 With a dedicated member of our team as your point of contact throughout your stay and delegate packages for 8 to 300, you are guaranteed warm, personal, yet unobtrusive service designed to make the day run smoothly. Enjoy a team building challenge in our grounds, then sit down to thoughtfully created menus, delicious food and carefully chosen wines. At the end of a busy day keep in touch with the office with complimentary WIFI access or simply unwind in the relaxed surroundings of Oatlands Park Hotel. Our historic country house hotel has 150 individually designed bedrooms and suites with each having a working desk and seating area. So whether you need to catch up with the office, or simply unwind after a busy day, Oatlands Park provides a peaceful and relaxing environment. Upgrade to a Feature Room and enjoy a night in one of our traditional Four Poster bedrooms overlooking our beautiful grounds. 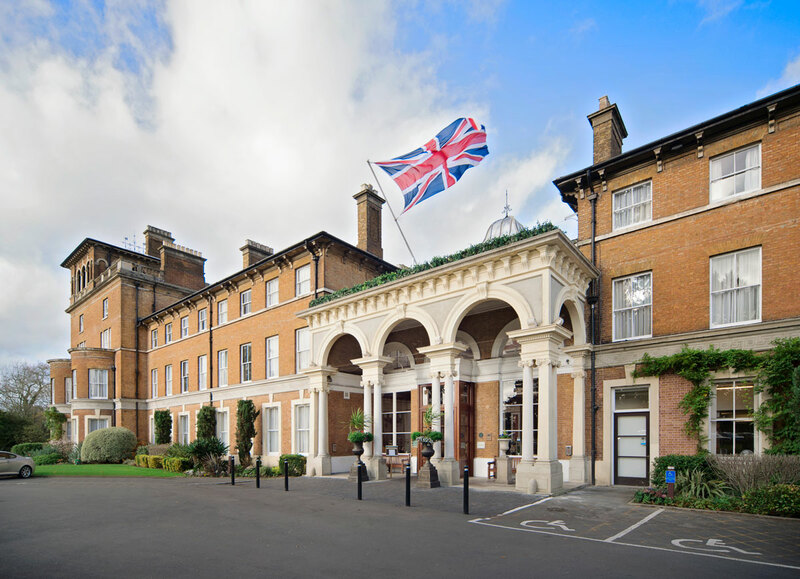 We can offer exclusive use of Oatlands Park Hotel, which includes use of public areas, bedrooms and meeting rooms. Contact Oatlands Park Hotel directly or use our simple contact form.